Having that “dream job?” Waking up anxious to get the day started with the opportunity to excel and achieve! 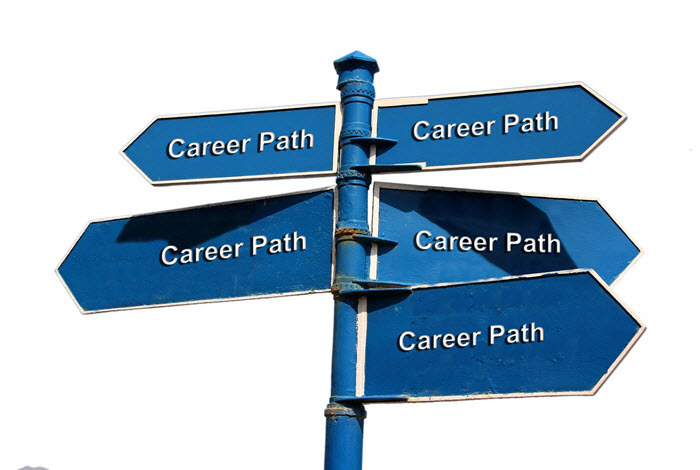 It’s everyone’s ideal career path. But very seldom does this just drop into our laps We must envision what that position might look like, pursue it, and take actions to secure it. This two-hour session offers you insights into your passions, interests, and comfortable work approaches.